Contrary to popular analysis and expectation, the new consoles have continued to sell at a record breaking pace, allaying fears (in part perpetuated by the Wii U’s poor performance) that the market is declining now in a post smartphone and tablet world. 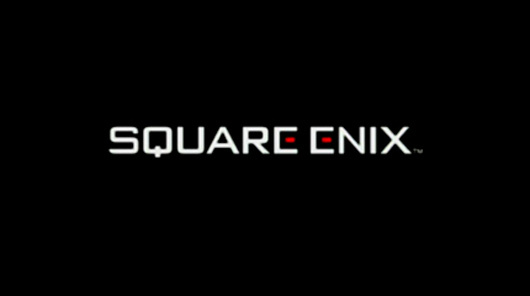 Square Enix discussed this performance, and how it has affected their development pipelines. “What’s been amazing is the rate at which Gen 8 (PS4 and Xbox One) has picked up. I think it’s gone ahead of anyone’s expectations. If you dust off market reports from three years ago, [analysts] would be embarrassed about how wrong they were on both devices. It’s been an amazing start,” Phil Rogers, Square Enix CEO of the Americas and Europe, told Examiner.com. Square Enix has, of course, a vested interest in the new generation of consoles doing well- it has a lot of games coming up for them. From Life Is Strange to Deus Ex: Mankind Divided, Just Cause 3, Rise of the Tomb Raider, Agent 47, Final Fantasy XV, Dragon Quest XI, Kingdom Hearts 3, and Star Ocean 5, they’re really going all in. “We are really most excited about Gen 8 and really hitting that sort of stride, and I think people were feeling that [at E3]. The technology is there, the pipeline, the creativity; it’s all good for us. I think there’s a confidence [in the industry] and business needs confidence and creativity needs confidence,” Rogers said. Personally, it is exciting to see Square Enix boldly push through with new pioneering technology like they used to, rather than being all lost and confused like they were so much for much of the previous generation. A healthy Square Enix is good for the industry.